What a great song by Tom Petty, "I wont back down". I found this song to fit these two drivers extremely well. 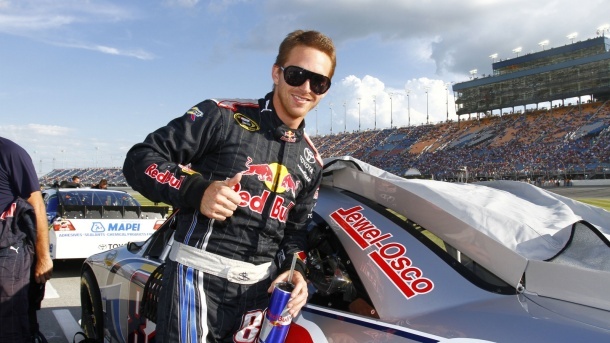 Scott Speed is never backing down by finding new rides and also just staying himself. Kasey Kahne is not backing down even when things are tough and not working in his favor. When I observe these two drivers I see that they mirror each other in very unique ways. I plan to explain what both of them have... and then to tie them together to explain what i mean. 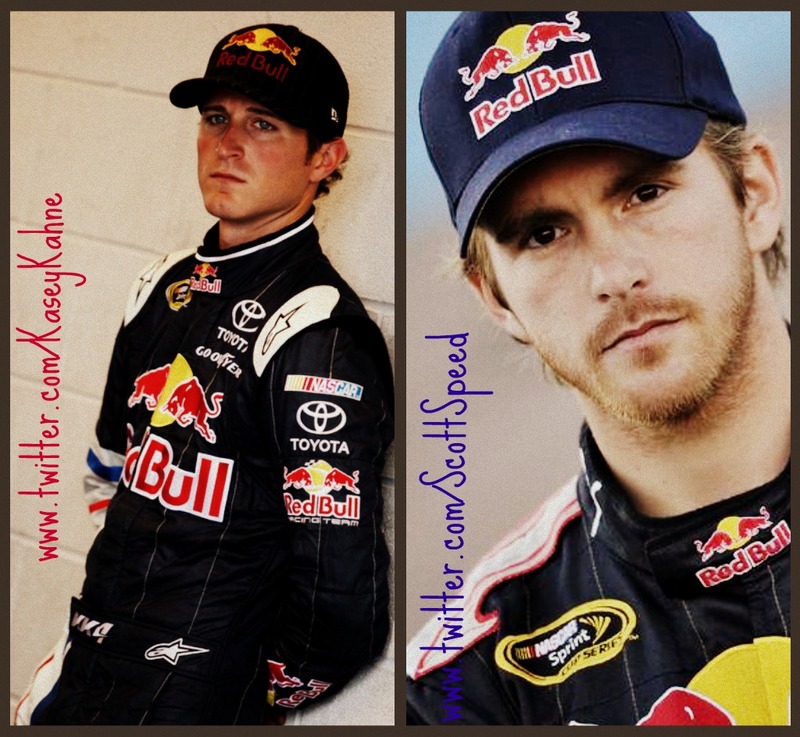 Let's start with Scott Speed shall we? He began racing at a young age and ended up competing in Formula 1. Red Bull picked him up and he raced to his best ability, he eventually raced in the NASCAR Camping World Trucks Series for a little time then moved to NASCAR Sprint Cup Series. Red Bull Racing welcomed Scott with open arms and he joined and learned about NASCAR. He was never a top 5 contender, a chase contender, but he did have a few top 10's and his wild, but amazing personality balanced him out well. Last year many fans heard his contract was terminated and he would be done with RBR at the end of the season. I was personally shocked with what happened, I knew that Kasey Kahne was coming for a year and Brian Vickers was out last year with blood clots. A dream for a three car team never happened and Scott's time with RBR came to an end. Many $$ fans were fired up about it and didn't think this could happen. I was just dazed by the entire event, but then hearing the news of KHI in august made me believe that this will help him get back in the racing action. He also had a chance to compete in Indy... but his car did get ruined and he was unable to. Basically that has been the shorter version of what happened to former RBR athlete. He also is expecting a baby girl with his wife, Amanda Speed. 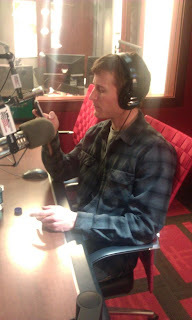 If you want more information on Scott follow him on twitter.. he is a riot. Now that was a long paragraph no? Let's talk about Kasey Kahne now. 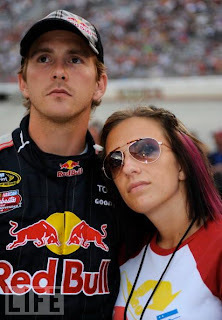 Born in Washington, Kasey began racing at a young age. He moved mountains and made a statement and soon was in NASCAR Sprint Cup. He won the fan vote for the all-star race and won the race. He raced for RPM for a long time... last year was his last year before he would go to RBR for a year then onto Hendricks. Long story short was that Kasey had a rough season and after a race he was released from RPM and he moved in at RBR and raced in the #83 for the rest of the season. Scott and Kasey became good friends and so did Brian and Kasey. This year Kasey races the #4 for RBR and has had some top 5's, and top 10's and 20's. He also has had some extremely tough races. He won in trucks at Darlington and has come very close to winning some other races. This weekend he raced in the #7 for JR Motorsports in NASCAR Nationwide Series. 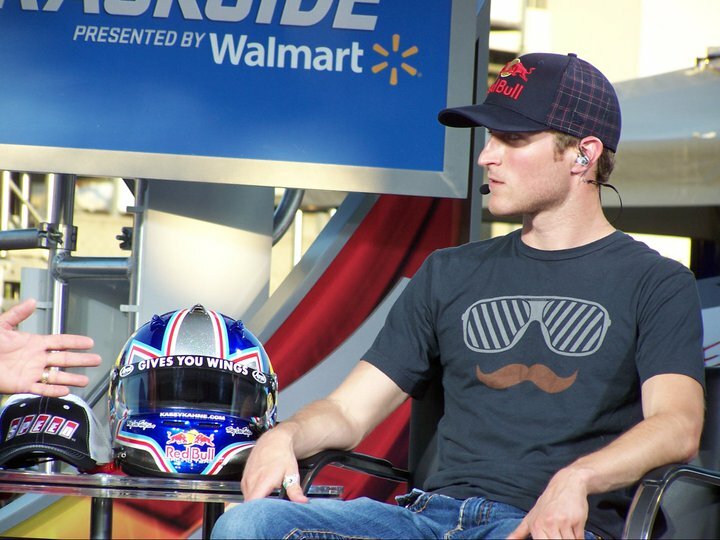 Kasey Kahne is a great driver.. he has a lot to offer and after this season he will head to Hendricks to continue his racing career. The fan base is incredible for Kasey Kahne. Fans love him and support till the end! It's crazy how many fans say wonderful things! 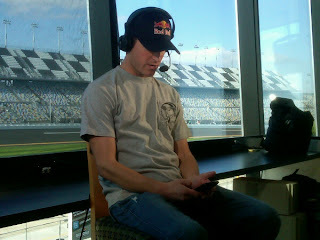 :) Kasey Kahne has a good fan base and he carries himself very well! 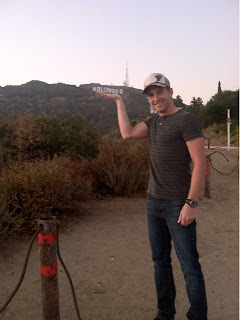 As for Scott Speed he has a great fan base even if there are not as many fans as some drivers. All the fans of either of these drivers and dedicated and loyal to their driver no matter what. 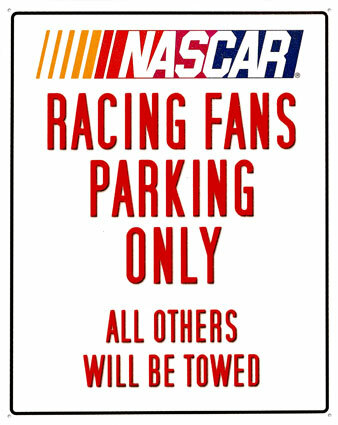 NASCAR FANS RULE! What makes these two drivers alike?? 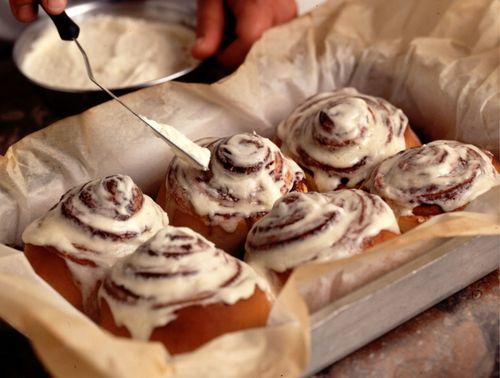 Well they are both racing or have raced for RBR and have been in "Sticky Situations"(hence the cinnamon roll picture). Last year Scott seemed to have a tough car and many fans believe he had a bad car and if he had a better one he could of won more. As for Kasey it was the same story at RPM last year.. then he moved in to RBR this year and has had a few races that have been hard and just not good. I AM NOT BASHING RPM OR RBR... i am just fascinated by what has happened this year with KK and what happened last season with $$. As for next year, well Kasey will be at Hendricks and we only hope the best for him and hope he can get some wins.. even this season with RBR we are hoping to see that win (it's coming soon! :D). 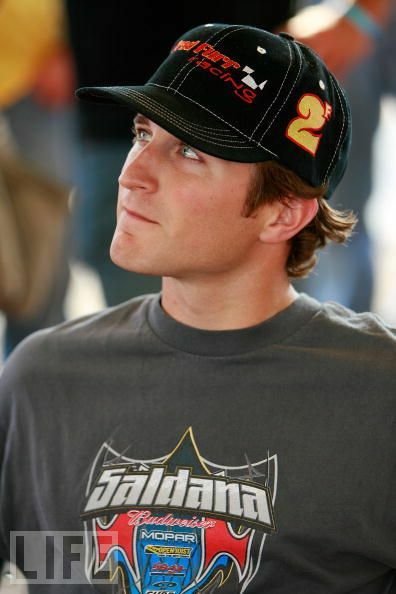 Scott will race in August with KHI in NNS and who knows we may see him doing something with racing next season! Fans can only hope for the best for their drivers and just keep on cheering them on in the good and bad! I would also like to say that KK and $$ both tweet.. Scott tweets about his life and his wife and himself and is extremely funny. KK tweets about his teams, himself and other stuff! So if you want to follow either of them.. i'll link them at the bottom! Happy Doughnuts? Yes! :D For good news! Some side news: I reached 1,010 views of all time on my blog today and I was super happy! Thank you to all that follow this blog, read this blog and share it! It means the world to me to see that people enjoy my style of writing! I hope to continue to blog more and keep you all entertained! Once again thank you for reading this long blog and all! 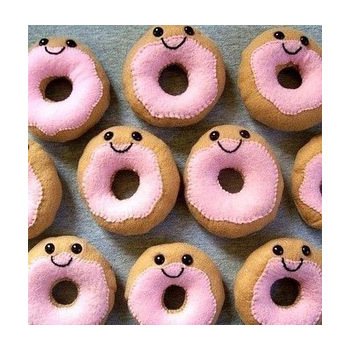 =:D Have a wonderful week! Do you think $$ got a raw deal with RBR last year? What do you hope for $$ and KK in the future?